Convenient copying & scanning with flatbed scan glass. The Brother HL-L2390DW is a reliable, robust and affordable monochrome laser printer with copying and scanning capabilities that is perfect for the home or small office. The flatbed scan glass provides convenient copying and scanning. Prints at class leading print speeds of up to 32 pages per minute‡;. Connect via built-in wireless network and USB interfaces and print wirelessly from your mobile devices‡;. 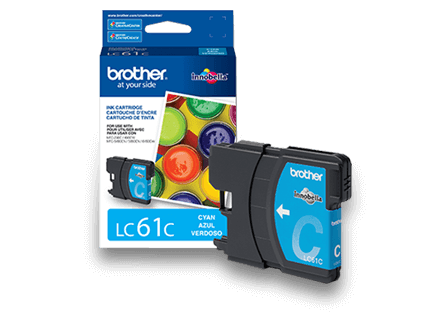 Automatic duplex printing helps save paper and Brother Genuine high-yield replacement toner helps lower print costs‡;. The up to 250-sheet capacity tray helps improve efficiency with less refills and handles letter or legal sized paper. 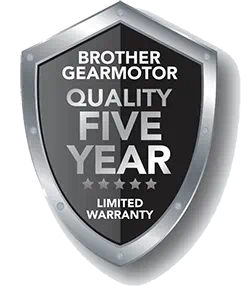 Comes with a 1-year limited warranty and online, call or live chat - free support for the life of your product. 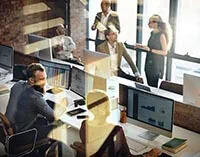 Print more, wait less Engineered for increased efficiency with class leading print speeds of up to 32 pages per minute‡. Dynamic features accommodate your evolving needs The 250-sheet paper capacity helps improve efficiency with less refills and handles letter or legal sized paper. Flexible printing The manual feed slot offers flexible paper handling for a variety of papers and sizes, such as card stock, envelopes, etc. to help you create professional looking documents. Printing as mobile as you are Print wirelessly from your desktop, laptop, smartphone and tablet‡. Connect your way Versatile connection options with built-in wireless or connect locally to a single computer via its USB interface. Loaded with cost saving features Automatic duplex (2-sided) printing helps save on paper costs and toner save mode helps save on toner costs. 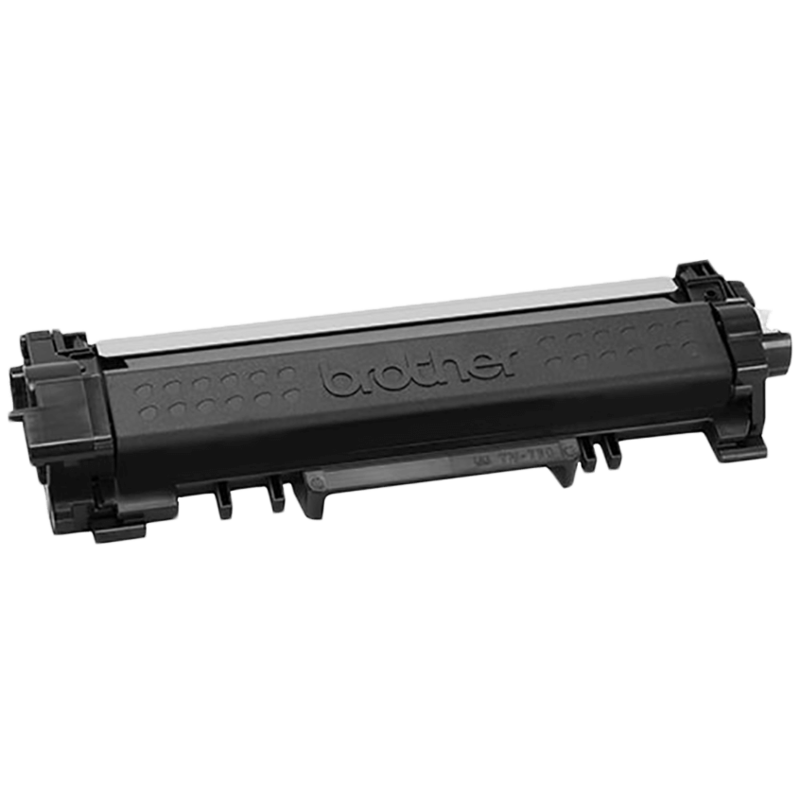 Brother Genuine toner helps provide genuine savings Brother Genuine super high-yield replacement toner delivers up to three times more prints and helps lower your printing costs‡. Dependable and durable design Sturdy and robust construction ensures your printer will keep up with your busy schedule. 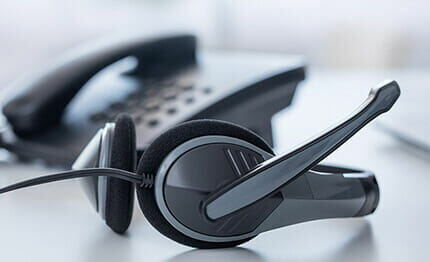 At your side support Free online, call or live chat support for the life of your product. . Engineered for productivity Equipped with a flatbed scan glass for convenience copying and scanning right from the device. Engineered for productivity . Equipped with a flatbed scan glass for convenience copying and scanning right from the device. 22.8" x 20.4" x 17.1"
16.1" x 15.7" x 10.7"
Carton Contents‡ Approximate toner cartridge yield in accordance with ISO/IEC 19752 (letter/A4). Drum yield is approx., and may vary by type of use. For more information see www.brother.com/pageyield. Fastest in Class Print Speed‡ Based on competing in-class monochrome laser printers under $200. Print speed specifications gathered from manufacturer websites as of 12/21/2017. High-Yield Replacement Supply Available‡ TN-760 High Yield vs. TN-730 Standard Yield. Up to two times more prints and lower printing costs based on yields and MSRP. Standard Yield and High-yield cartridges sold separately.